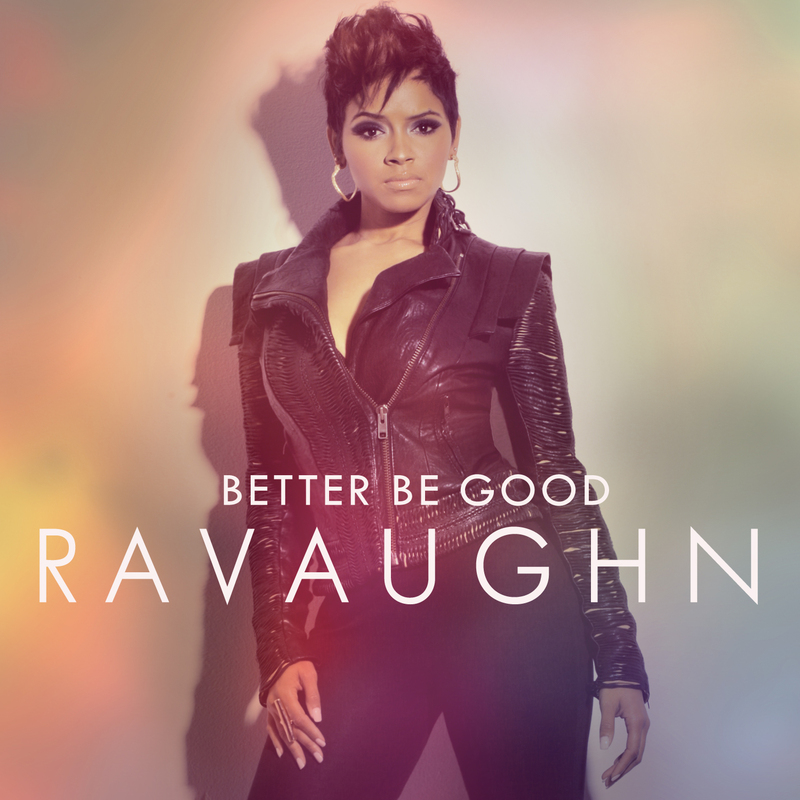 Ne-Yo's hot new artist, RaVaughn drops a hot new joint called, Better Be Good, featuring Wale. I'm really feeling this new singer. Be sure to cop her mixtape: Love Always.